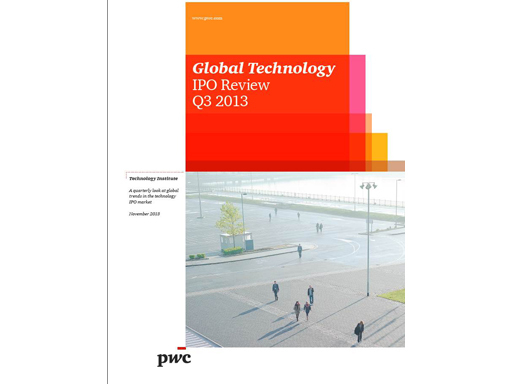 8 Nov 2013 ‑‑ Global IPO activity slowed slightly in the summer months but rebounded with a flurry of activity in September. 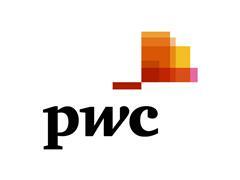 Offerings in Q3 2013 were slightly ahead of Q3 2012 in both volume and proceeds, reported PwC's Third Quarter 2013 Global Technology IPO Review. September accounted for over 50% of the technology IPOs completed in the third quarter of 2013, consistent with historical patterns of slower IPO activity during July and August. 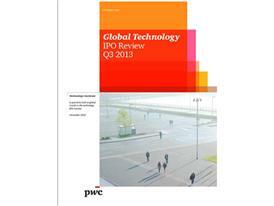 Overall, the technology sector recorded 13 IPOs in Q3 2013 versus 11 in Q3 2012, though this is a decrease from 16 in Q2 2013.